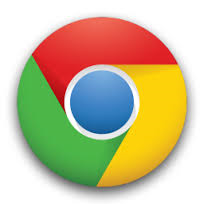 I need a Google Chrome icon file in gif, png, jpg or jpeg format. Anyone knows where to get a good one from the internet - without malware trouble? PNG is best for me and what I use all the time. 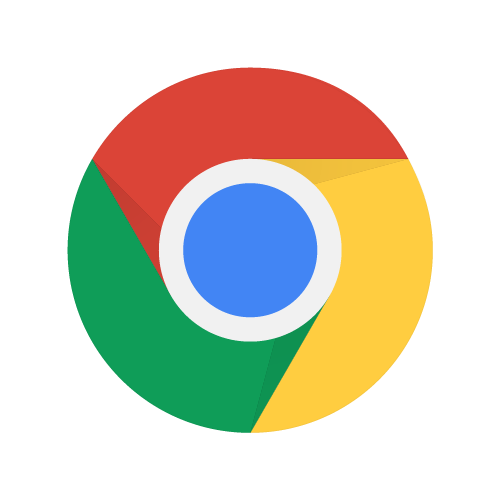 Attachments are a Google Chrome Icons.